After earning a BS in Mechanical Engineering with a minor in English from Tennessee Technological University, Christopher found the left side of his brain needed more stimulation than schematics could provide. With his love of writing and a keen sense of great messaging, Christopher quickly found success as a copywriter helping customers tell their brand stories through XK3. He is most at home driving stories through presentations, in print, and on the web. 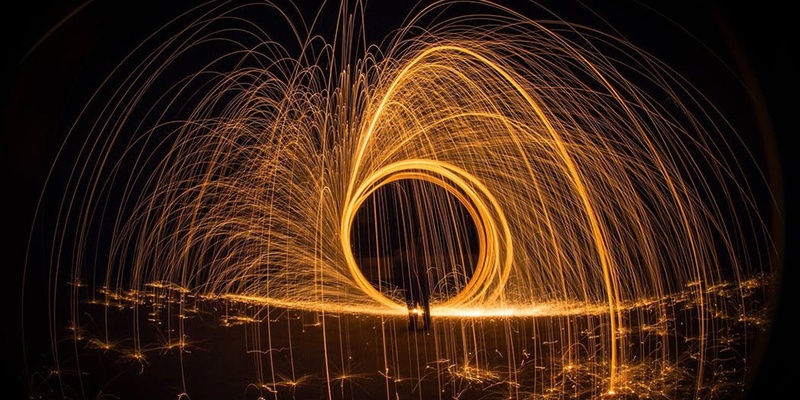 Inbound and Content Marketing are passions for him because they require the combination of an analytical mind and a creative flair and he brings both to the table. Christopher enjoys spending time with his wife, daughter, grandson, and grandpuppy. He’s a voracious reader of both history and fiction. Raised a die-hard Vanderbilt football and basketball fan by his grandfather and parents, he enjoys watching them whenever they play. Responsive Design Isn't Enough. 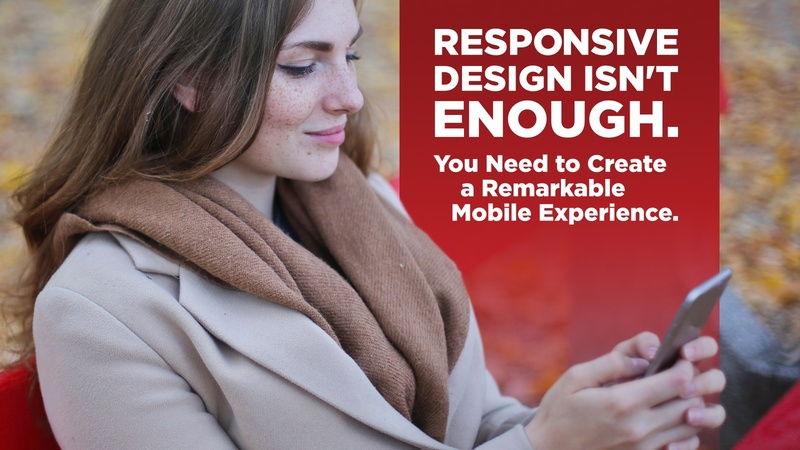 You Need to Create a Remarkable Mobile Experience. Responsive website design is all the rage. All the cool kids are doing it. This shift to accommodate all screen sizes is a good thing. It makes surfing the web on your smartphone or tablet much more accessible. Savvy marketers want to do more than shrink a site to work decently on a smaller screen. They want to create a remarkable mobile experience. As content marketers, we live and die by Google's algorithms. Recent years have shown us a shift in the way Google handles keywords and their relationship with search. 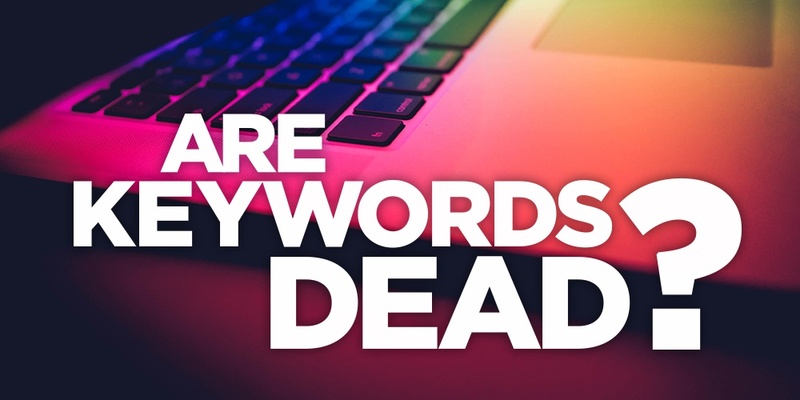 The old tried-and-true method of creating lots of pages that rank for specific keywords is no longer the best way to get found. So what is? Topic clusters. What are those? Glad you asked. 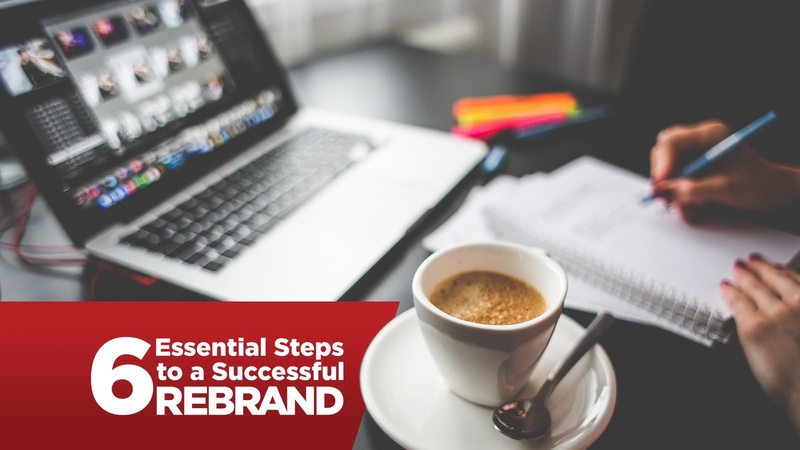 What’s your company’s most important brand asset? I sure hope your reply was your people. 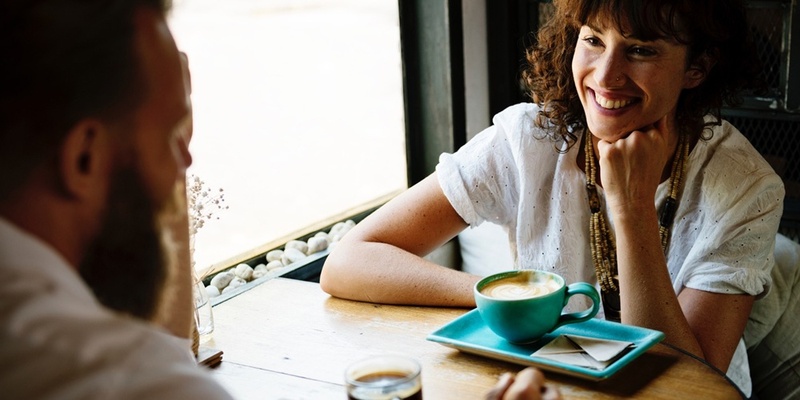 I hear people categorized with buzzwords like human capital, personnel, and even FTEs (full-time employees) all the time, but none of those give warm fuzzies. In fact, they are meant to do the opposite. They create distance between you and the people that work for you. I think it's crucial to remember that above all else; employees are people first. They have feelings, families, dreams, and goals. In today's business world, this line of thinking often gets lost, but that's not the only thing missing when your people are just titles in an organization chart. Whether you are a massive global conglomerate or the smallest family business, you can't build a timeless brand without a culture that celebrates and elevates your people. 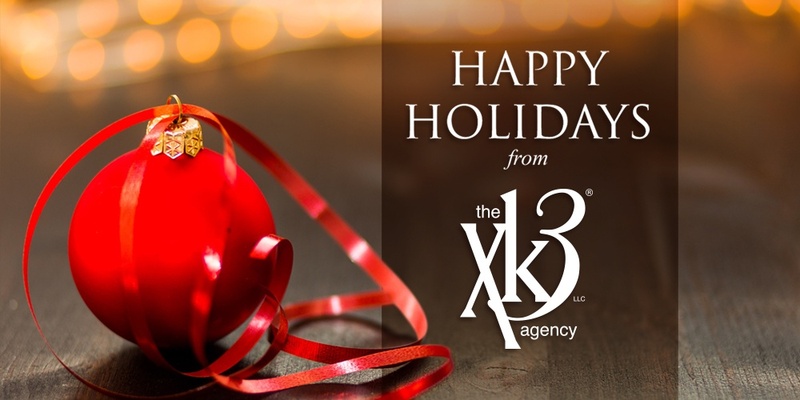 Happy New Year from The XK3 Agency! With a new year comes the optimism that we have new opportunities to perhaps fix the things that didn't go as we planned last year and improve upon the things that went well. It is a clean slate, a new beginning! 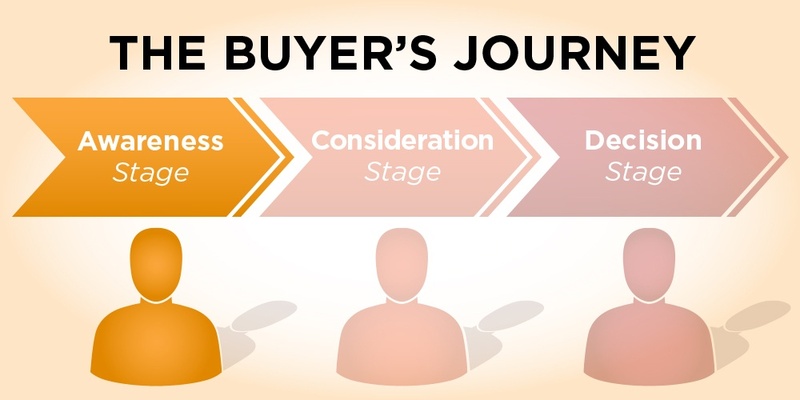 In the first two Content Marketing articles, we discussed both the awareness and consideration stages of the buyer's journey. We touched on the types of content work well for each. We'll dive into the decision stage in this final article of the series, but first, let's do a quick recap of where we started. Consideration stage content has one primary purpose, to compare and contrast various solutions to a known problem or opportunity. 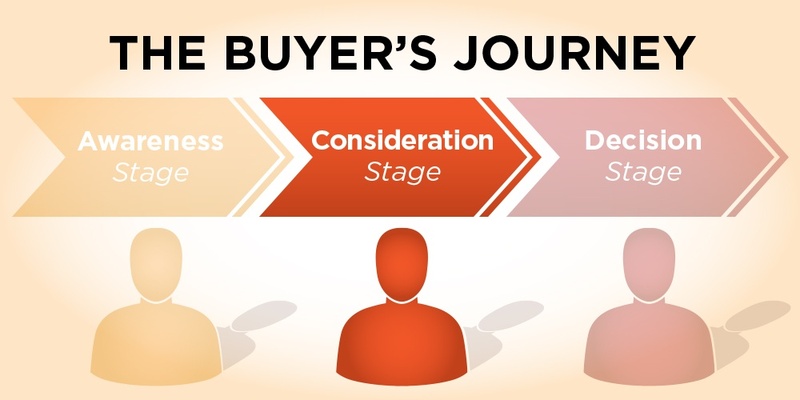 Information at this Content Marketing stage should still be educational. It should help prospects decide what to do next. Content Marketing might mean a lot of things to a lot of people, but most people agree on one thing. 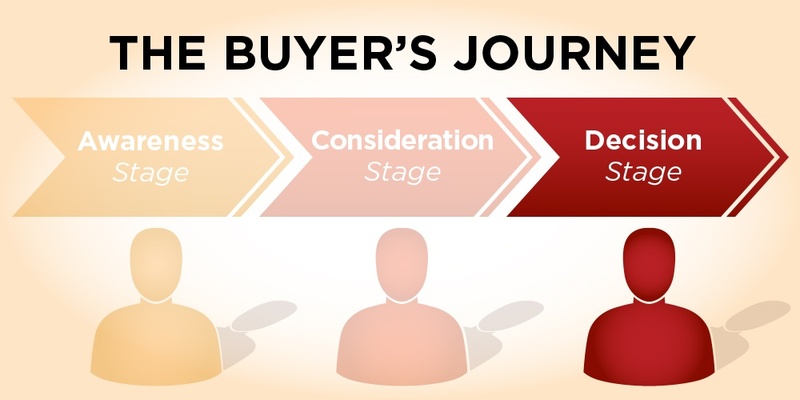 A good content marketing plan should include content for each of the three stages of the buyer's journey.